Besides April Fool's day, it's my Indian State's birthday! i.e. Odisha :-) It's called 'Utkal Divas'. 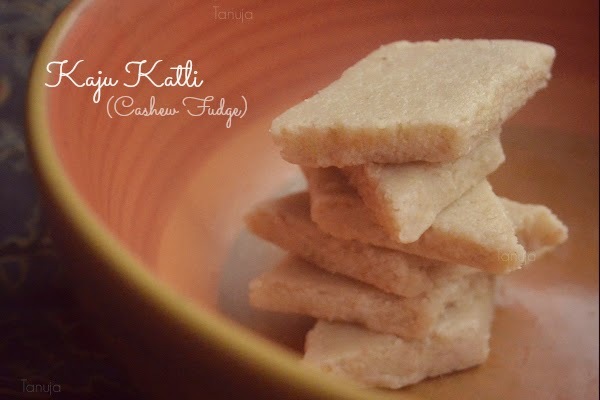 Meanwhile once upon a time I had made these Kaju Katli or Kaju barfi or Cashew Fudge. 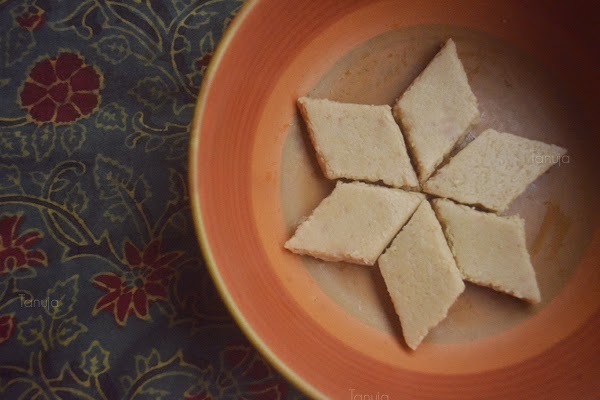 One of the most loved sweets of India which can be easily made. Thought of sharing them today. 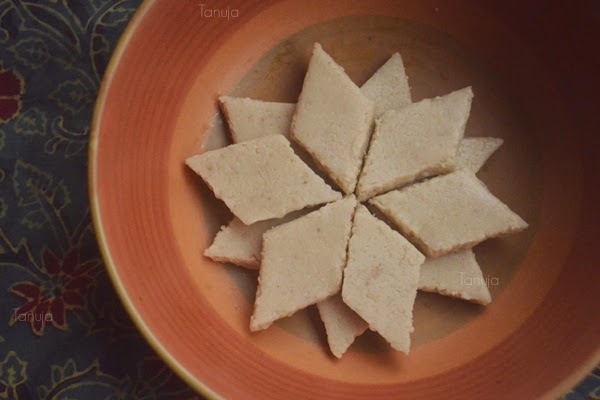 Find the best recipe here: How to make Kaju Katli! I love this website, you'll get many good Indian recipes. Only mistake I did was, I didn't cut it from a smooth edged knife :D You do it please :) nevertheless it was yum! 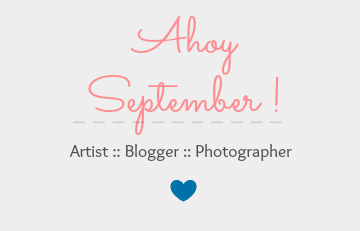 Thanks for a comment on mt blog! I'm following you!